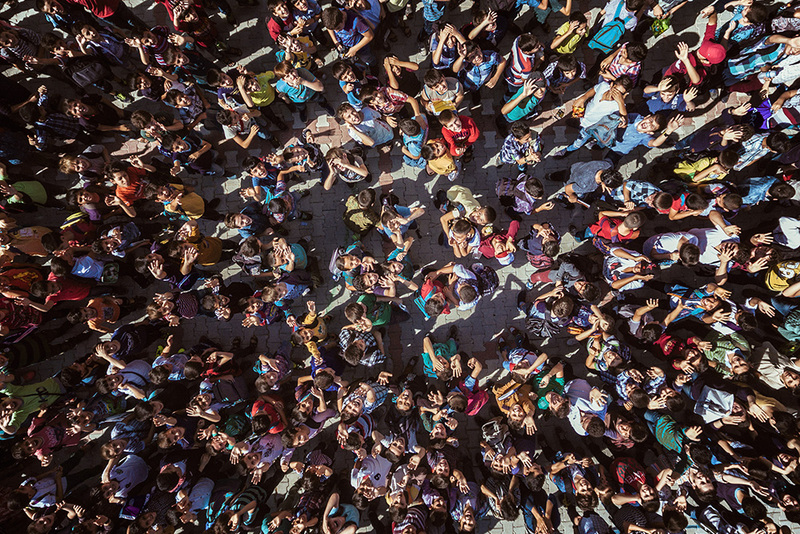 Vienna – Global migration dynamics are becoming ever more complex, and nowhere is this truer than in the region encompassed by IOM’s Vienna Regional Office: South-eastern Europe, Eastern Europe, and Central Asia. 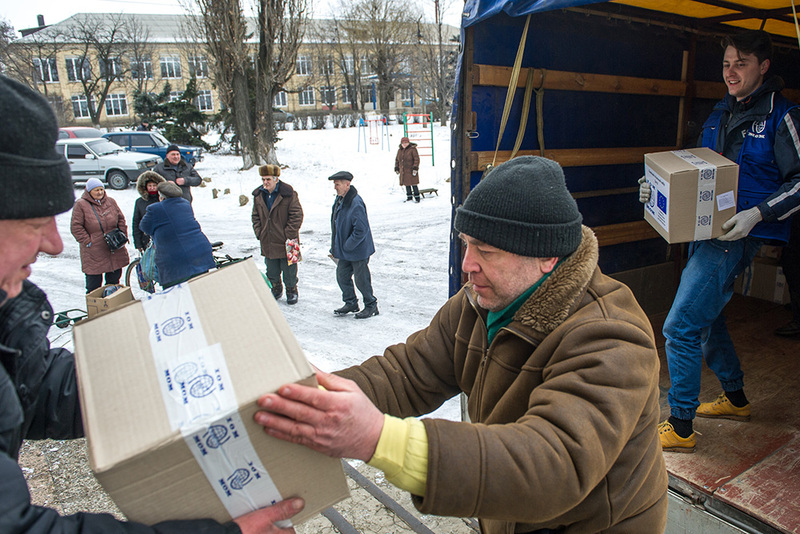 The region is host to almost 5.5 million conflict-displaced, either in massive concentrations such as the 3.9 million refugees and people under temporary protection in Turkey, the 1.5 million displaced in Ukraine, or in smaller groups scattered through the western Balkans and South Caucasus. New migration routes are emerging, across the Black Sea from Turkey, or via the steep mountains of Albania, Montenegro and Bosnia. Frozen conflicts, simmering tensions which increase xenophobia and violent extremism all heighten the prevailing sense of unease and uncertainty. A further 30 million people are on the move as labour migrants. This 2015 estimate is likely to be higher, with recent flows from Ukraine and Georgia into nearby EU countries, as well as the millions attracted from across Central Asia to the growing Kazakh economy, and the millions more who move to the Russian Federation from other ex-Soviet states. Additionally, climate change is being cited as a factor in neighbouring conflict zones, prolonged droughts, severe winters and flooding. 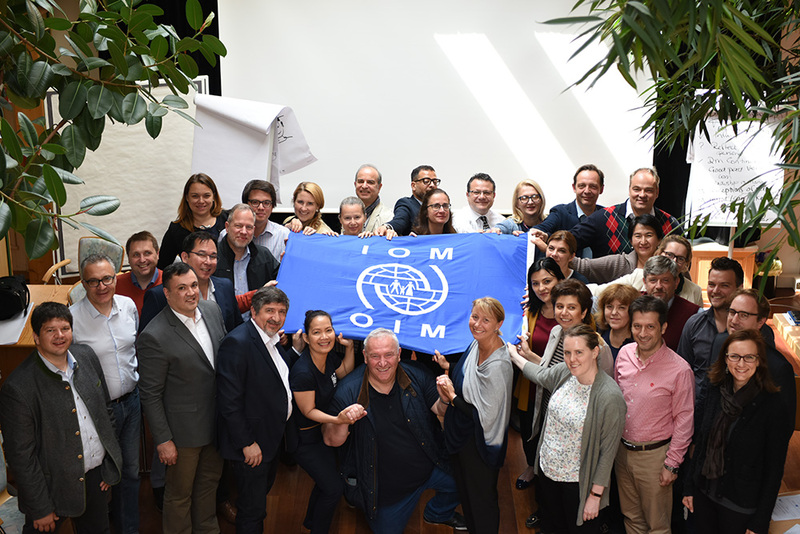 The challenges posed to migration management, including border security, human trafficking, human health and the ever-present possibility of a repeat of the “migration crisis” of 2015 were on the table when senior IOM managers and Chiefs of Mission from across the region gathered in Austria last week. Szabados noted that IOM in the region has a long and growing list of priorities across the whole migration spectrum. She expressed her hope that the Global Compact for Migration, which will be adopted later this year, will provide clarity and direction for the global community and that IOM will be able to play its part in achieving migration for the benefit of all. Senior managers and Chiefs of Mission from IOM’s Vienna Regional Office covering Southeastern Europe, Eastern Europe, and Central Asia.